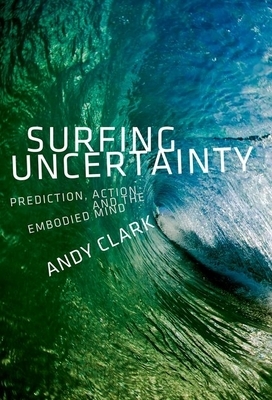 Andy Clark is Professor of Logic and Metaphysics in the School of Philosophy, Psychology and Language Sciences, at Edinburgh University in Scotland. He is the author of Being There (1997), Mindware (2001), Natural-Born Cyborgs (2003), and Supersizing the Mind (2008). His interests include artificial intelligence, embodied cognition, robotics, and the predictive mind. In 2018 he was profiled in The New Yorker.